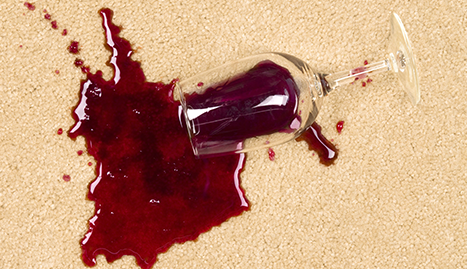 Valley Carpet Cleaning & Janitorial Services is a family-owned and operated business, serving the Scranton/Wilkes Barre Area. 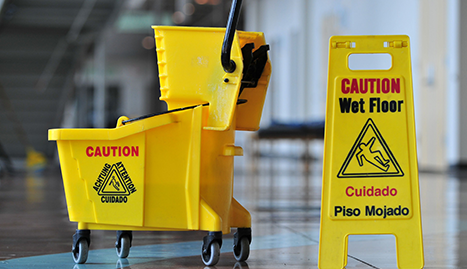 We are a full service janitorial business, meeting the needs of many different industries, including banks, restaurants, schools, commercial and industrial, real estate, short sales, storefronts, construction sites, medical offices, rentals, and more. 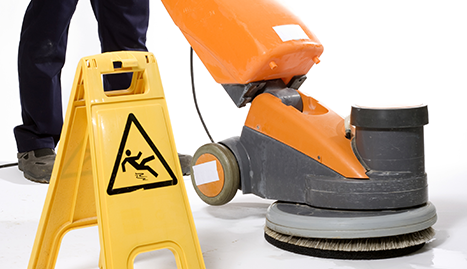 We provide services such as office cleaning, floor waxing and steam carpet cleaning. 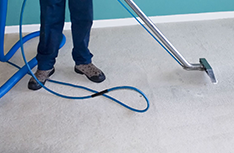 Additionally, we can provide pressure washing and provide clean-up for outdoor activities, such as power washing bleachers after a sporting event or cleaning up before or after a picnic or cookout at a public location. Our company is licensed, bonded and insured. We pride ourselves on communication with both our staff and our clients. This positive communication carries throughout our job, and leads to a happy client. Communication is one of the secrets to success in our business. We value all our clients and want them to feel satisfied with the work we provide. 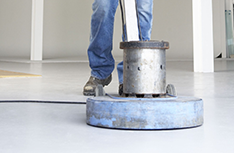 We offer daily, weekly, and monthly services. We work with our clients to design a schedule that works for them and their company's needs. 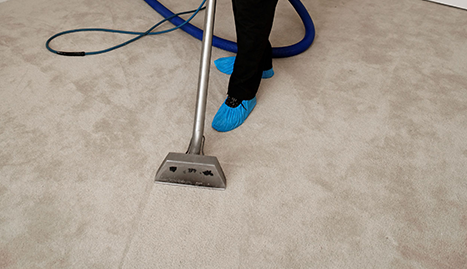 Contact us for a free estimate and we can discuss what Valley Carpet Cleaning & Janitorial Services can do for your company.